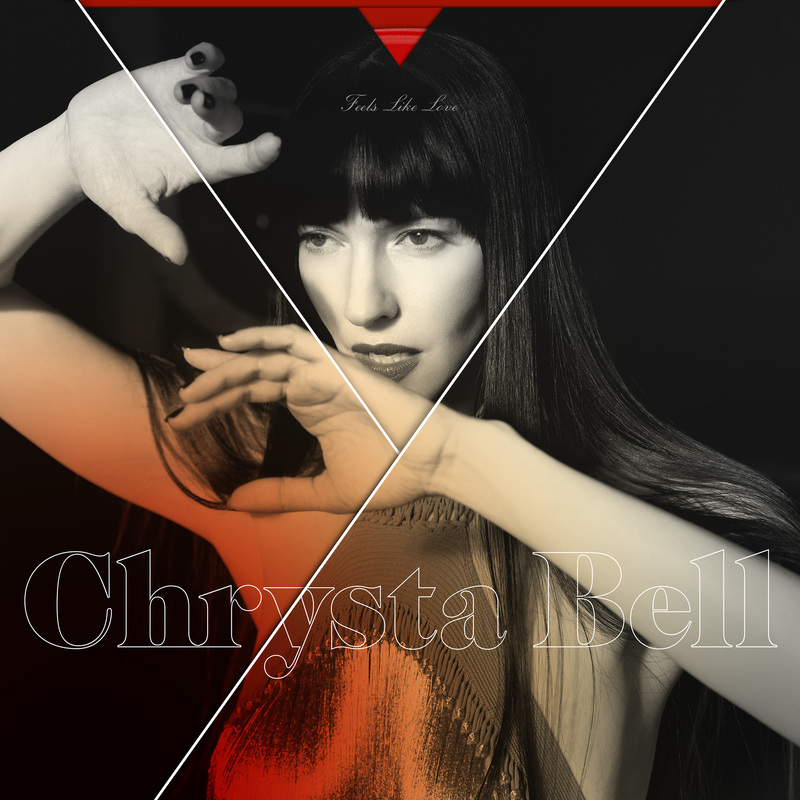 With the release of her 4th studio album, Chrysta Bell adds a new dimension to her trademark ethereal, sensual, dream pop deliveries from her previous records with director David Lynch and legendary producer John Parish. The new music finds Chrysta Bell more in the territory of new wave and post punk, even delving into dark disco, all seamlessly brought together with her powerful and distinctive contralto voice. You have reached perfection with this album Dearest! i want to buy the vinyl one… how can i get it?? You’re on fire girl!!! 4 for 4 not including the previous, lesser known records. Your best work yet, I’m under your spell. When is the vinyl release ? Chrysta Bell – Best! Verу fine. Very good. With love, Yuridar.